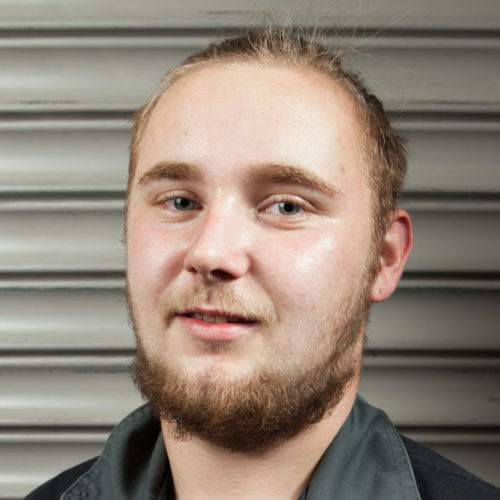 Reece joined us in 2015 as an apprentice. He qualified in June 2018 with excellent results. He’s keen to progress, very hard working and a valued member of our team. Loves diagnostics! He is also a qualified first aider.